It is just over 2 months since we flew out of Sydney for Europe. It only felt like a few days ago that we wrote our first month in review but here we are sharing our second month already. We are over halfway into this trip now and will be home before we know it. After our last month’s post, we moved onto Carcassonne and Lyon before saying good-bye to France and hello to Switzerland. Carcassonne has to be added as another one of our memorable experiences in France. Maybe it was climbing the 242 steps for a rooftop view of the citadel on an extremely warm day that made it memorable. Lyon was a little bit of a surprise package in itself with plenty to keep us busy (more posts to come about that). We thoroughly enjoyed our time in Switzerland and were very thrilled to be able to visit most of their UNESCO Heritage Sites. The scenery is just breathtaking and every day we seemed to be blown away by something different. 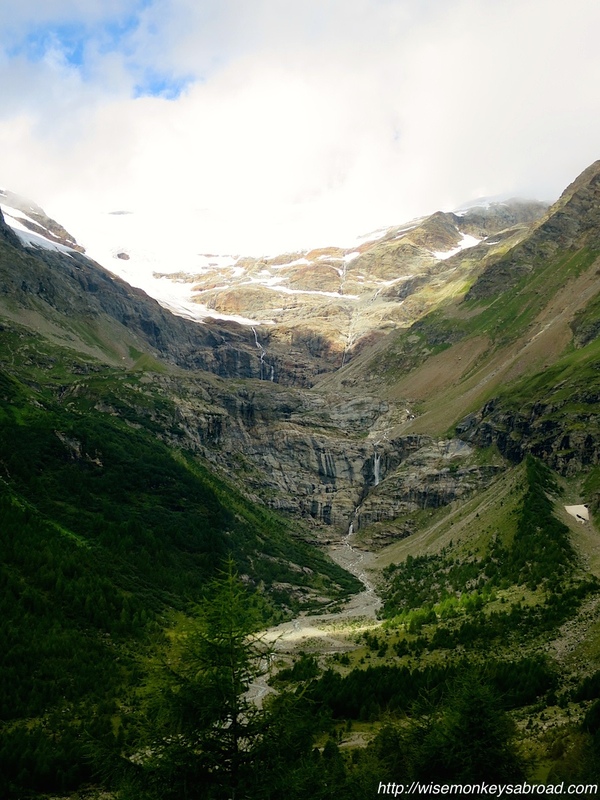 There were many highlights in Switzerland (posts still to come) but the one that jumps straight to mind is the Bernina Express from St Moritz to Tirano. We had amazing weather so were graced with the most gorgeous views! 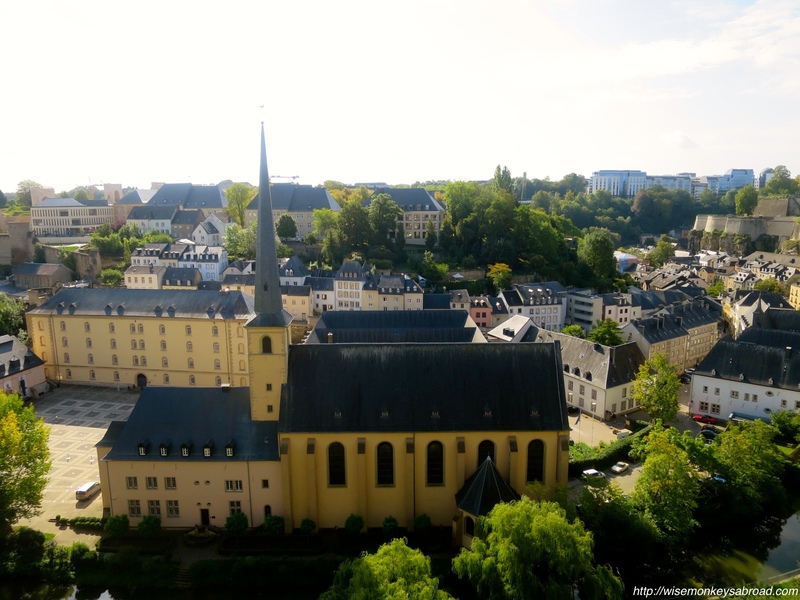 Then it was a quick stop into Luxembourg which is very quaint country. We didn’t see much except the old town but it looks like there are plenty of interesting hikes and things to explore outside the city. From there it was back to France for a bit of Paris again, where we got to visit the Louvre and Notre-Dame this time. Back in 2006, we didn’t visit either. 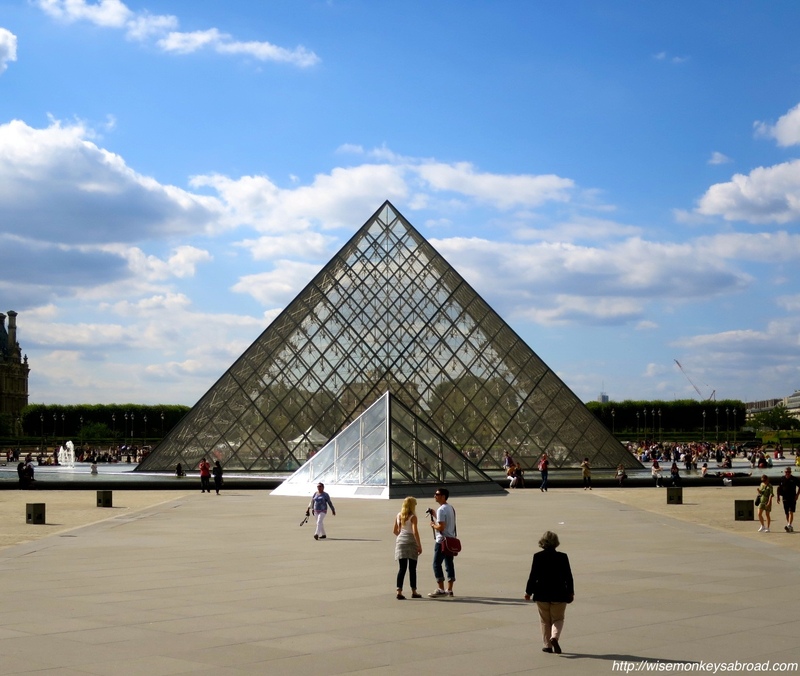 Despite the queues, we enjoyed wondering through the Louvre and getting lost – that place is a maze! After the very brief stop in Paris, we went south to Bayonne before winding up in St Jean Pied de Port. 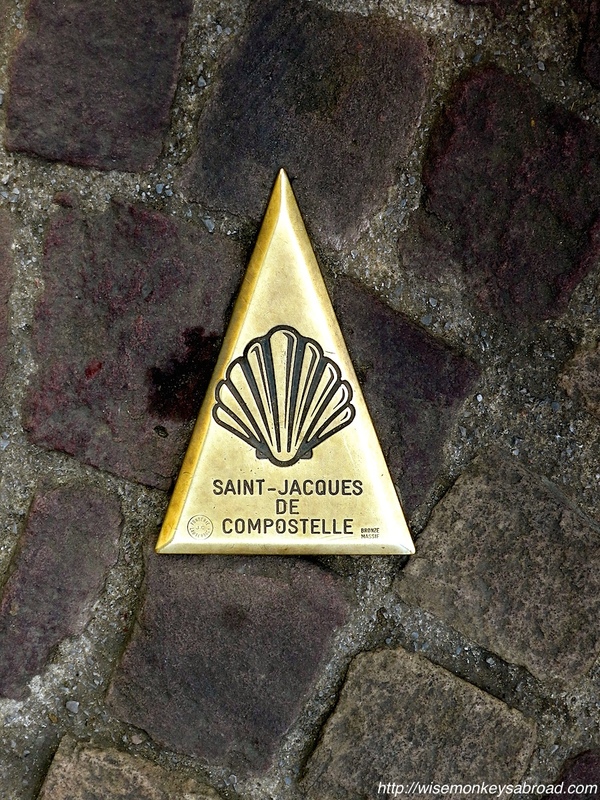 There we started our epic 800 km walk of the Camino. Day 1 – 3 was so unbelievably exhausting. That first day, climbing for almost 27 km to 1400+ metres asl over the Pyrenees into Spain, our bodies had never hurt in that way before! At dinner, we couldn’t even move our arms to feed ourselves. That was an adventure in itself! Our bodies felt so battered and bruised but we soldiered on. We had a break day in Pamplona and although we didn’t get to run with any bulls, we did get to experience another fiesta (The Privilege of the Union) they had. 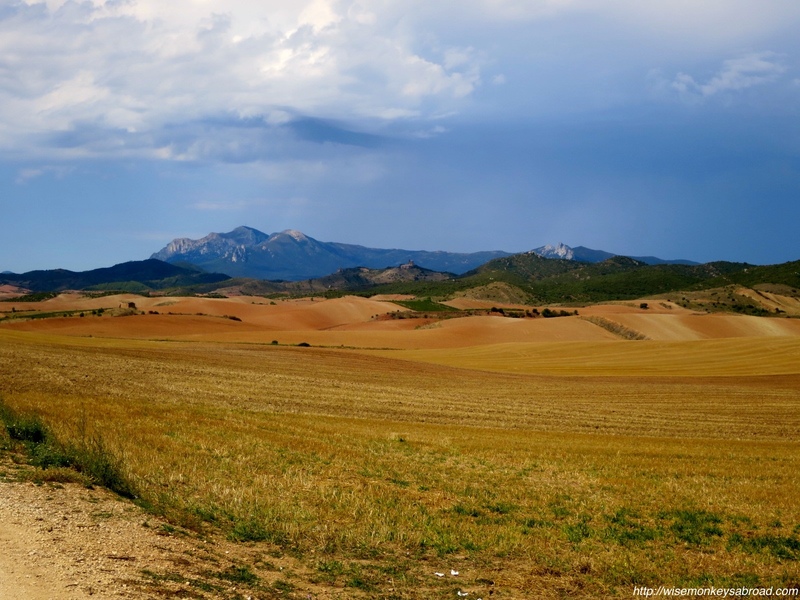 The atmosphere of rural Spain is contagious. We love how there are siestas in the afternoon and then the evenings is in a league of their own! The streets are deserted during the day and as soon as 6pm hits, hundreds of people pour onto the street. Where have they been hiding all day? We are finally getting into the swing and rhythm of walking everyday. We have walked about 160 km so far and we have enjoyed every minute. Despite the aches and pains and searing heat, it has been rewarding and uplifting to meet other pilgrims. The feeling of seeing our “rest” town in the distance at the end of every day is like seeing a source of water in the dessert! So near, yet so far! So excited, yet such a tease! Imagine walking up a hill, mountain, slope, incline only to peak over the crest to see the town… HOORAY! Except, you still need to walk there. How many times have we wished for a zip-line at that point? Oh but the satisfaction of accomplishing outweighs the day’s walk 1000 times over. The scenery and sunrise helps as well! Remember, if you want to read our Camino day by day reflections, just duck on over to our Camino Diaries or onto our Facebook page. Have a great week ahead, folks! 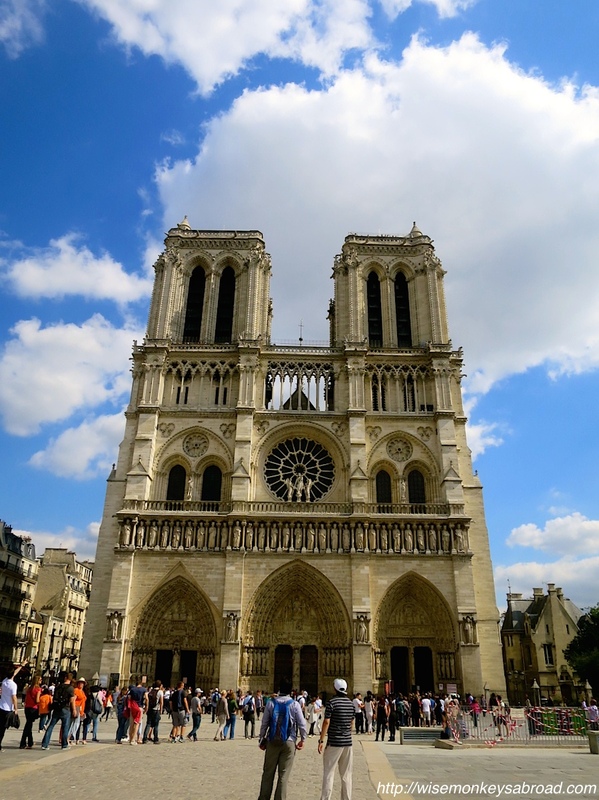 This entry was posted in Europe, France, Luxembourg, Spain, Switzerland and tagged Bernina Express, Camino, Carcassonne, Europe, France, Jungfraujoch, long distance walking, Louvre, Luxembourg, Notre Dame, Pamplona, Paris, Photography, Pyrenees, Spain, Switzerland, Travel, Way of St James. Thanks Allane! Hope you are well! 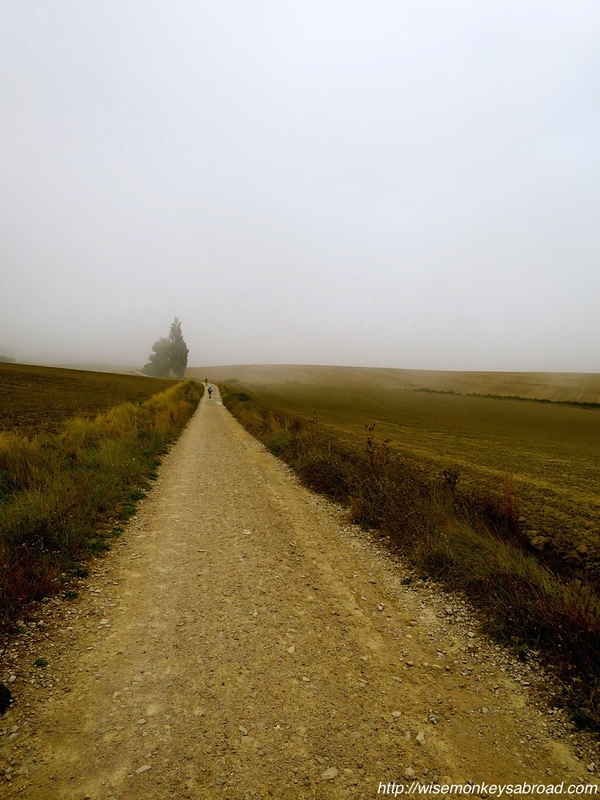 Fab photos and I’m glad you’re enjoying the Camino. It’s something I’ve always wanted to do! Thank you 🙂 The Camino is such a wonderful experience 🙂 It is tough but yet so rewarding! We are loving how free we feel doing it. Hope you do get to o it one day! Another great post, as we have come to expect of you 🙂 Fully sympathise with the aching bodies, too. Hi Ken!! Thanks so much for your lovely words 🙂 Our aching bodies seem to be adapting now…. At least we hope! Two months already! You’ve done so much too. Isn’t Paris glorious! Lovely pictures. Safe travels for the rest of your journey. 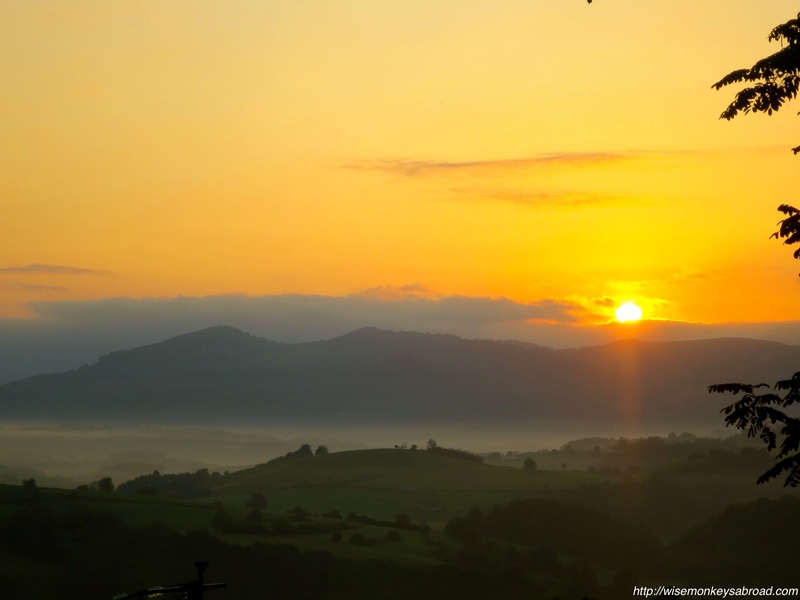 I am so glad you found my blog because now I am aware of your walking the Camino trail! It sounds so wonderful, I am definitely going to be following your journey. Yep!! It is pretty massive when we think of how far we have walked so far but still a long way to go 🙂 Hope you have been well! Awesome! Looks like you guys are having the time of your lives! We loved Lyon and will have to get some posts up when we get a chance at the end of the Camino 🙂 Hope you are well and look forward to your stories of Berlin! Thank you! I’m sure you felt like you had AGES when you arrived – it flies by, doesn’t it? Sounds like you really made the most of your time though! It did feel like AGES to wait for the moment we flew out… and in a way because we still have another 640 km to walk… we feel like AGES before we get to stop (which is kind of good but still a wee bit daunting). We have made the most of our time, not just at the drawing board thinking of where to after all this finishes. Money may be a bit of an issue though… LOL! Thanks 🙂 Hmmm…certainly will remember it even if we don’t “enjoy” it the entire way! Awesome post 🙂 really like the 2nd to last image 🙂 looking forward to future posts! Hi Mabel!! We are a little low on the posting at the moment because of the Camino but will try and get posts up when we can 🙂 Thanks for much for reading and leaving us a comment!